Since her launching in 1952 Vixen has sailed two and a half times around the world. 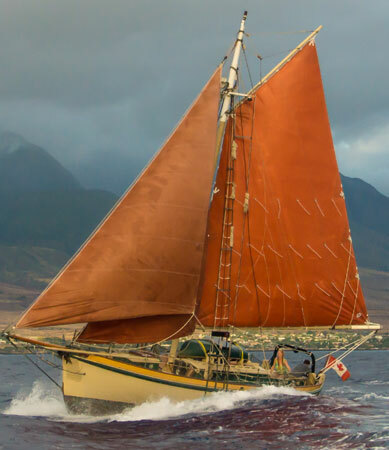 Her most recent circumnavigation was an 11 year voyage completed in 2015. The people of Port Townsend have contributed greatly to Vixen’s success including a twelve year restoration under the guidance of Port Townsend resident Les Schnick. Vixen is a classic Atkin design specifically created to cross oceans with an emphasis on safety and seaworthiness.